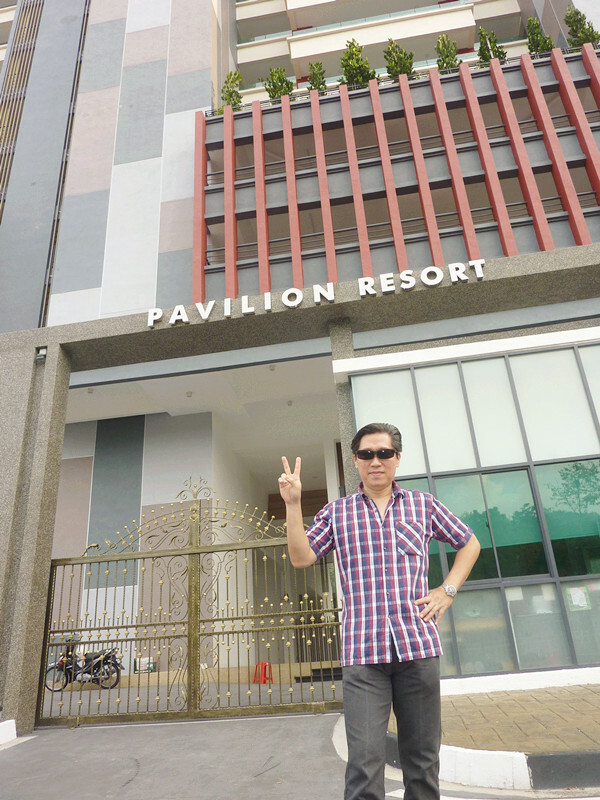 On 28 Sep 2014, I was invited by a unit owner to audit his resort condominium before renovation. The owner is a businessman who takes feng shui consideration as part of new home setup…. Pavilion Resort, a 22-storey condominium located at Teluk Kumbar, South East of Penang Island. Five minutes from Penang International Airport and 2 minutes away from 2nd Penang Bridge Link to mainland. 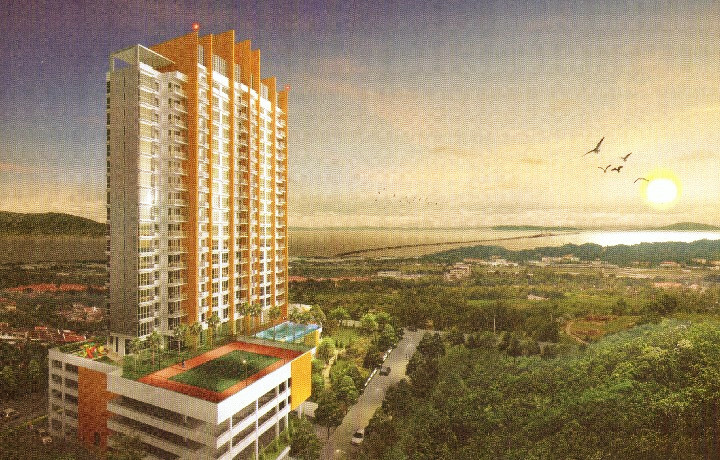 A modern architectural designed concept condominium with facilities for new lifestyle. 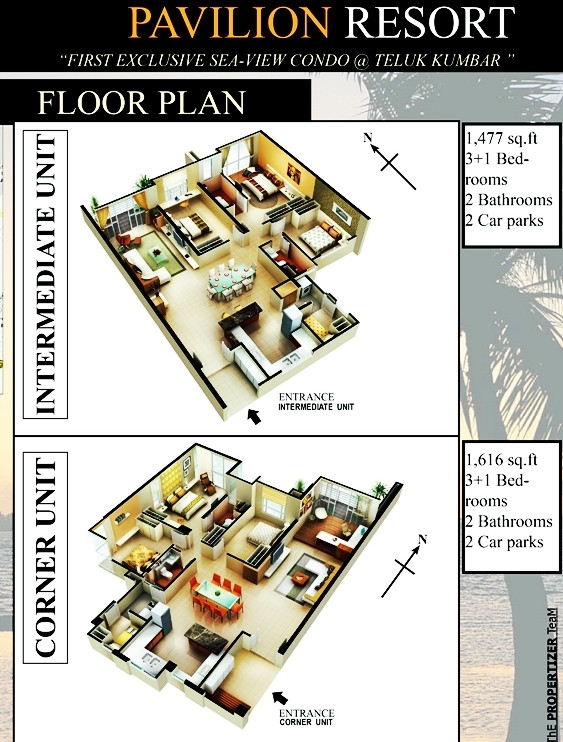 Providing with each units a panoramic view of the natural environment, city and breathtaking sea view. Designed architecture from entrance guard house to double volume grand lobby and conceptual waiting area offer a soothing sense of inviting arrival. Complete facilities for today’s life style all under one roof. Having completed years of research in the “unknown, untold and unconventional”, Master Soon, shares meaningful insights on “How to redesign & reinvent your luck”. His method on “Destiny Reinvention” to corporate level on top of social strata until personal level at various segments of the public has touched many souls. His proven UNknown “destiny make over” method has won him fame & clients in China, India, Malaysia, Thailand, Singapore, Hong Kong, Macau, Taiwan & Switzerland. “ Metaphysical Destiny Revivalism” is his blissful psyche power. “Metaphysical Luck Renewal” is his unconventional motto. “Destiny Victory” is his audiences’ satisfaction. Master Soon has completed more than 20 years in researching the established and esoteric facets of Chinese metaphysics and mind strategies, plus unorthodox patterns of Destiny Reinventing method. His proven unconventional method in luck design is effective, striking and impressive. ™ Oriental Wisdom Sdn. Bhd. All Rights Reserved.